It’s not every day that you get the opportunity to join the circus. We are thrilled to welcome our newest Winery Partner, Günter & Regina Triebaumer! Hailing from the town of Rust in Austria’s famed Burgenland, Günter & Regina bring their unique approach, sensible philosophy, and stunning wines to our portfolio! 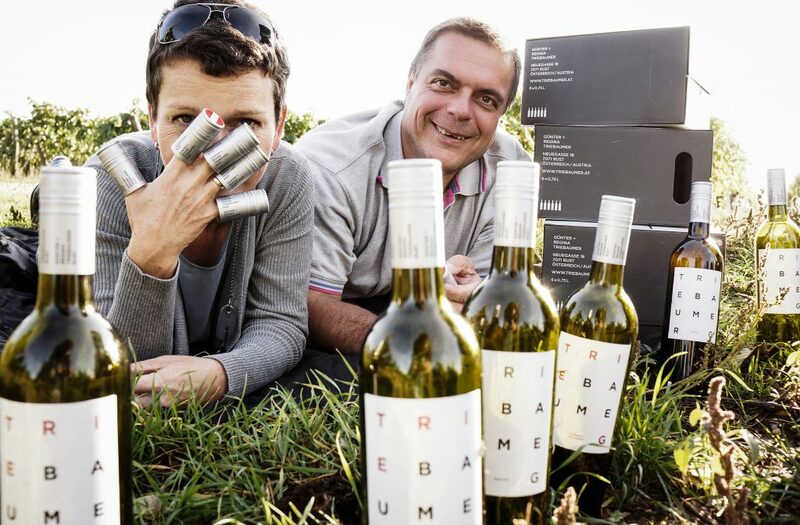 Since 1691, the Triebaumer family has been a Burgenland fixture, growing and vinifying regional specialties. The latest generation of Triebaumers to helm the historic winery are Günter and Regina, both of whom took the long road to a career of viticulture. Günter and Regina traveled all over the world, absorbing different winemaking philosophies and styles, before settling back in Burgenland to focus on their roots. Their extensive travel and open-mindedness has led them to a unique approach to Burgenland winemaking, combining modern techniques and practices with a deep respect for tradition to produce some of the most exciting wines to come out of the region. Günter & Regina know that great wine starts in the vineyard, and they take great care to ensure the health and well-being of their soils and vines. Farming 25 hectares in and around the historic town of Rust, the Triebaumers work in harmony with nature, eschewing the use of herbicides and pesticides in favor of low-impact practices. Their philosophy is, above all, pragmatic, employing mechanical clearing of weeds and using an ingenious pheromone method to control the destructive grape moth. By combining modern thinking with old-school respect for nature, Günter and Regina have upheld the Triebaumer legacy and brought it into the 21st century with grace. 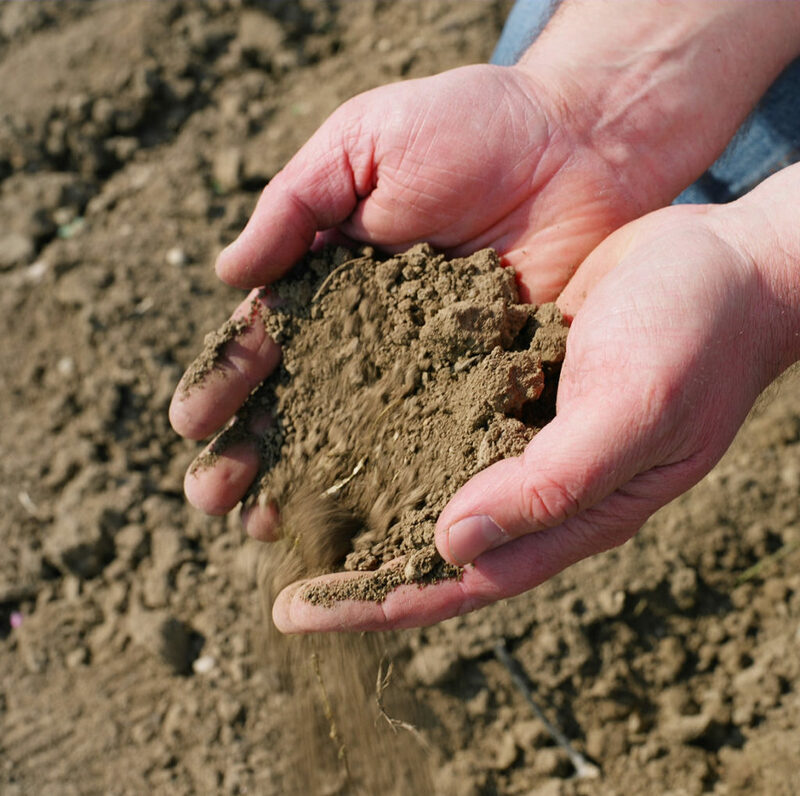 The soils around Rust are some of the most diverse in all of Austria. The area is home to an intersection of three very different geological conditions, and the Triebaumers have spent years studying their terroir and selecting grape varieties that benefit from the different soils. 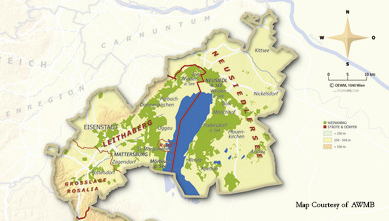 The remains of the Leitha mountains provide stony, acidic Schist and Gneiss soils to the north, perfect for mineralic white varieties like Welschriesling, as well as the region’s specialty, Furmint. 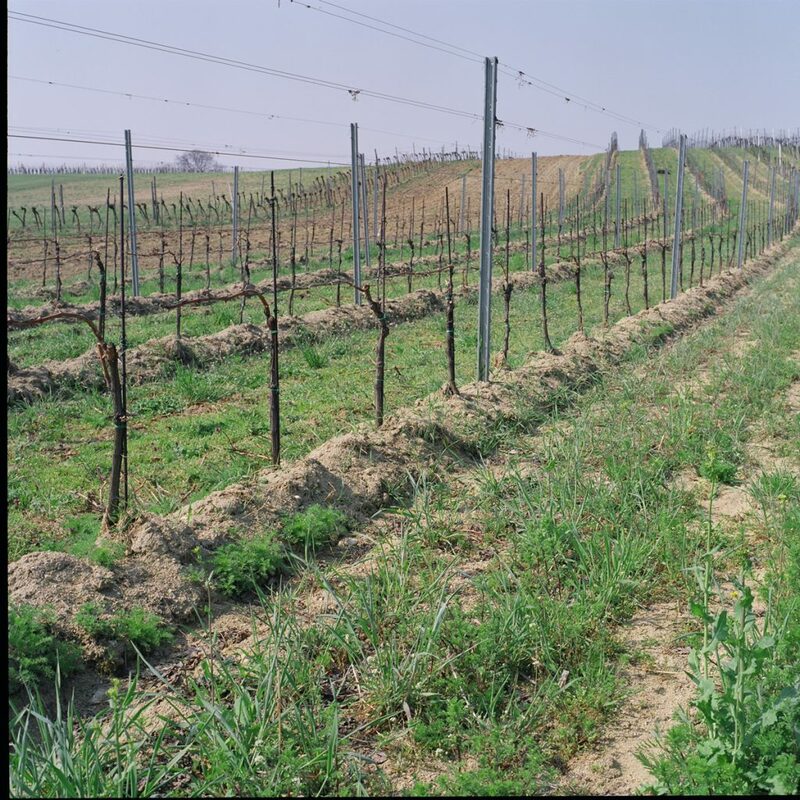 All 11 hectares of Austrian Furmint vines are located in Rust. In the west, the remnants of an ancient shallow sea gave rise to the light-colored Leitha limestone, which gives Blaufränkisch its Burgenland signature. Near Rust itself, a ridge of sandy, quartz-rich gravel makes a perfect home for Zweigelt. The growing conditions around Rust are dominated by the intersection of the warm Pannonian climate and the moderating effect of nearby Lake Neuseidl to the east. 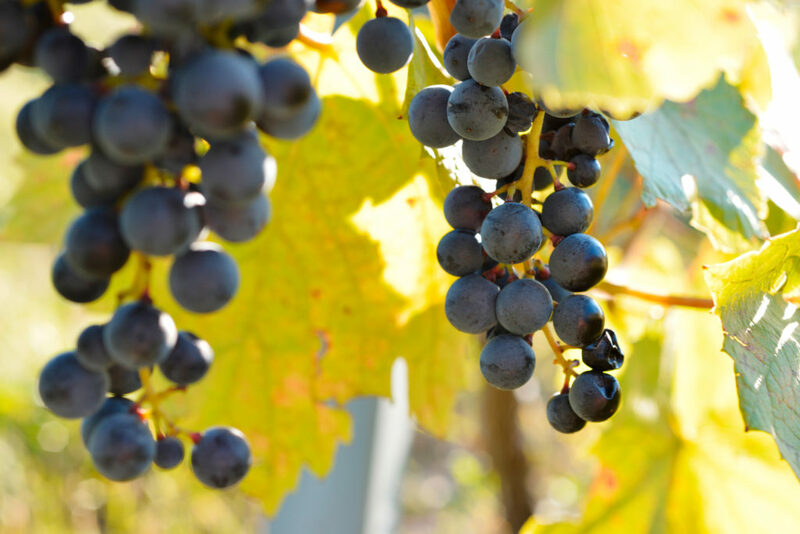 The heat provides ideal conditions for native red varieties such as Blaufränkisch and Zweigelt, and the heat sink effect of the lake helps these grapes achieve proper ripeness. The lake also provides humidity, which is important for the development of Botrytis, an essential component for the region’s legendary Ruster Ausbruch. The hills around Rust create a sheltered area for the vineyards, helping to shield them from frost. 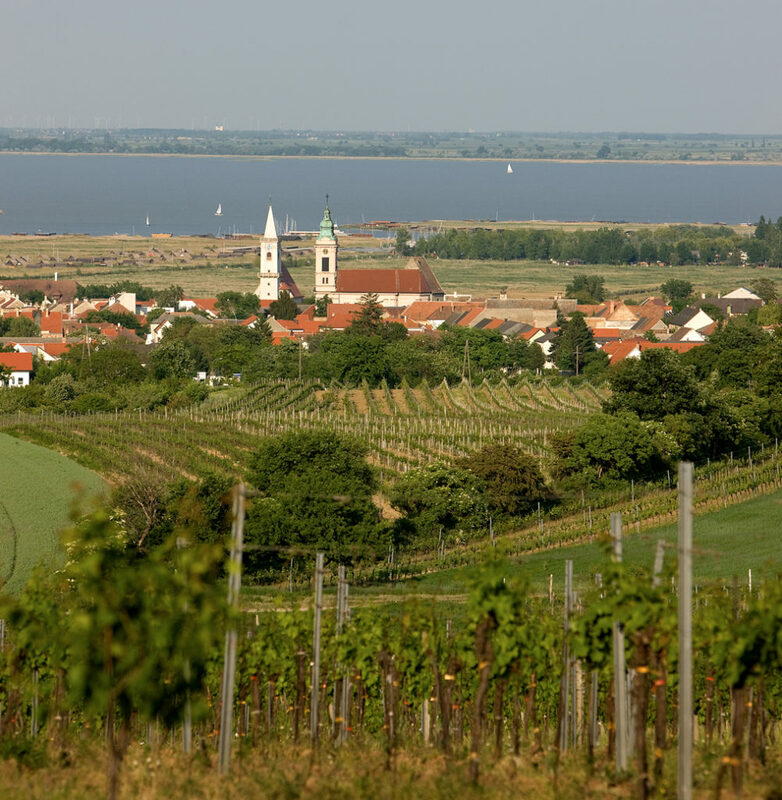 The Triebaumers focus on Burgenland varieties and styles, staying true to the region’s traditions. The variations in soil types around Rust allow the Triebaumers to match grape varieties to soil types which best suit them. Coupled with their respect for nature and dedication to vineyard health, their expertise has allowed them to produce a great variety of stunning wines, all with a Burgenland flair. We are beyond proud to call Günter & Regina the newest members of our Wine Circus! It looks like they’ll fit right in! Ten years ago, when Circo Vino was just an imagined reality, I took a trip to Burgenland and had the great fortune to meet Regina and Günter at their home in Gols where their family of four lives. It was not a business appointment but a reunion of sorts as Regina, before she married Günter, had lived in Chicago and interned with a wine importer for whom I would later work. I remember sitting in the kitchen of the home in which Regina grew up and sampling some of the most tasty Austrian snacks. They were distractingly delicious. I learned that they had been mostly made by Günter — this family loved to cook. I can sometimes taste a particular, decadent spread that was heavy with paprika in my mind’s palate. In the case of Regina and Günter, all I had were delicious memories, and I was just delighted that meeting again led to working together. This duo is a complete package of excellent wines, thoughtful farming, diligence, intelligence, style (in spades), and dedication to family. And…they are witty! Circo Vino and the USA are so fortunate to share their unique wines and worldview. Be on the lookout for Triebaumer wines coming to a market near you!